Check out my newsletter, yo! 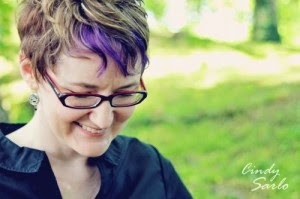 If you would like to receive the relatively short, kitty laden, mostly typo free newsletters of Jody Wallace, which arrive on a schedule so erratic you may not even receive one until 2016 (but it's totally worth waiting for), you can sign up at: https://madmimi.com/signups/104974/join. Newsletter subscribers receive perks such as exclusive excerpts, terrible recipes, free books, and bad advice from Meankitty.